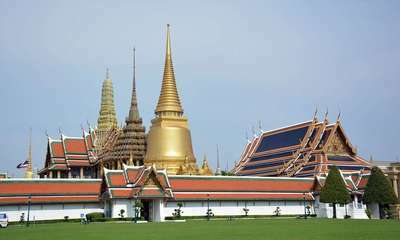 Wat Phra Kaeo, otherwise known as the Emerald Buddha Temple, is in the center of Bangkok, the capital of Thailand. Bangkok is in the southern part of the country, close to the beaches of the Gulf of Thailand. It is a city that is crossed by Chao Phraya, the local river. Large and lazy, it dictates the hectic agglomeration a slower pace than normal. In the past it was crossed by many canals, but with the exception of a few they were filled to be turned into an avenue. Nowadays, Bangkok is crossed by many straight avenues that are a proof of their history. In a meander of the river, on the eastern bank, are the main elements of the heritage of the city. The highlight is the Royal Palace and Wat Phra Kaeo, only a few tens of meters from the shore. North is the racecourse, it is noticeable on a map. 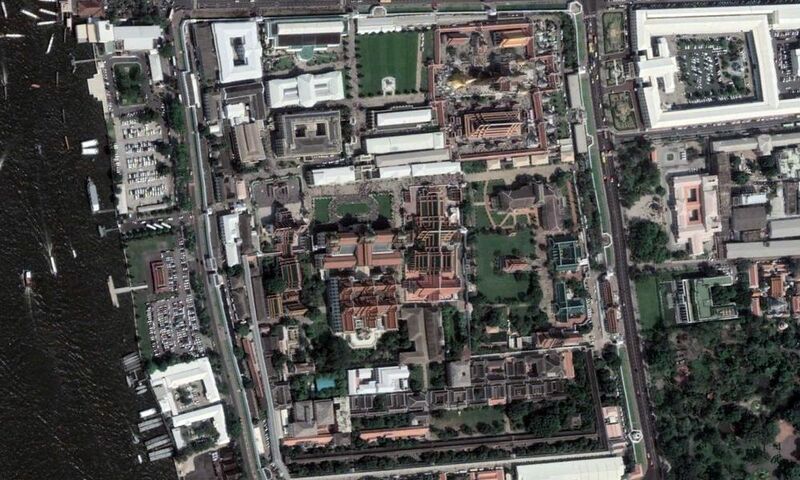 The temple of the Emerald Buddha is within the walls of the Grand Palace. In fact, once you have passed the control and the entrance, you are in the palatial zone, but the two sectors are clearly separated by high walls. This does not prevent to go from one to the other, since the visit is joined. 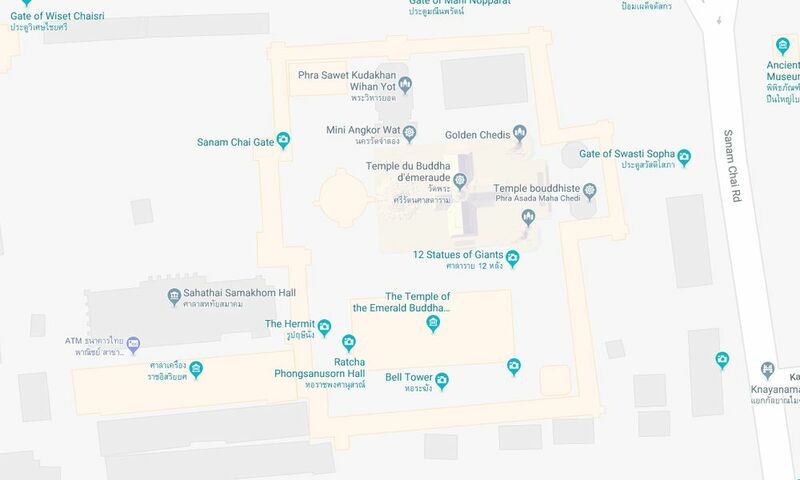 To be more precise, the Emerald Buddha is in the "temple of the Emerald Buddha", itself one of the many buildings of the palatial religious center, a religious center included in the enclosure of the royal palace. This succession of inclusions is pure originality. 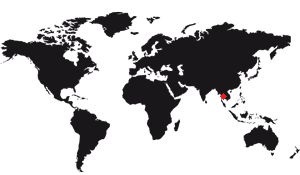 From a general point of view, the temple of the Emerald Buddha is on the Asian continent, to be more precise in Southeast Asia. Let's go down to see him a little closer. 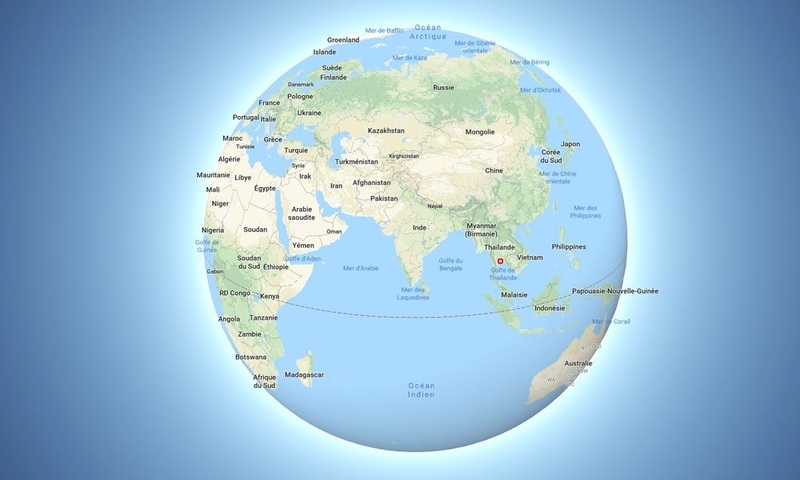 The temple of the Emerald Buddha is in Thailand, north of the Gulf of the same name. Down a little we see Bangkok, a megalopolis by the sea. If we approach Bangkok, we see that the temple is in the city center, near an arm of the river. Going down again, you can see the royal palace, inside which is the temple of the Emerald Buddha. Detailed shot of Emerald Buddha Temple. 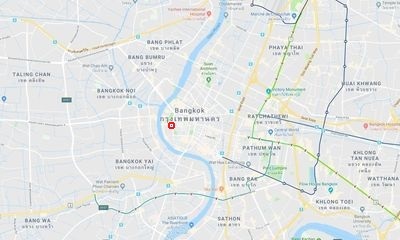 Visiting a tourist site, especially in such a far-off country (for a Westerner) must be a minimal reflection, because if everyone has their own opinion regarding the visit of a city like Bangkok, there is still some information to know to plan a little stay. And knowing the distances between the most famous tourist sites of the city is one. 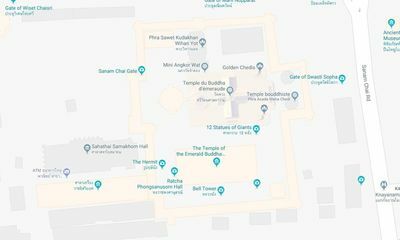 So above all, remember that the Temple of the Emerald Buddha is included in the grounds of the Royal Palace, so both sites can be visited at the same time. Now consider that the starting point of your visit to the city is the Temple of the Emerald Buddha (Wat Phra Kaeo). for the Temple of the Reclining Buddha (Wat Pho), you will not need to worry much: just cross the street to get there. 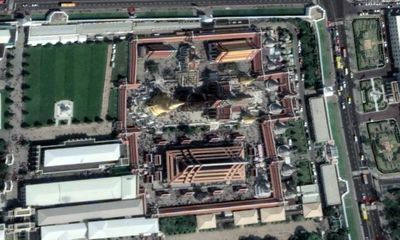 Indeed, these two temples are almost side by side. as the entrances are not face to face, it will take a little walk, but overall, you can consider that both sites can be visited together. 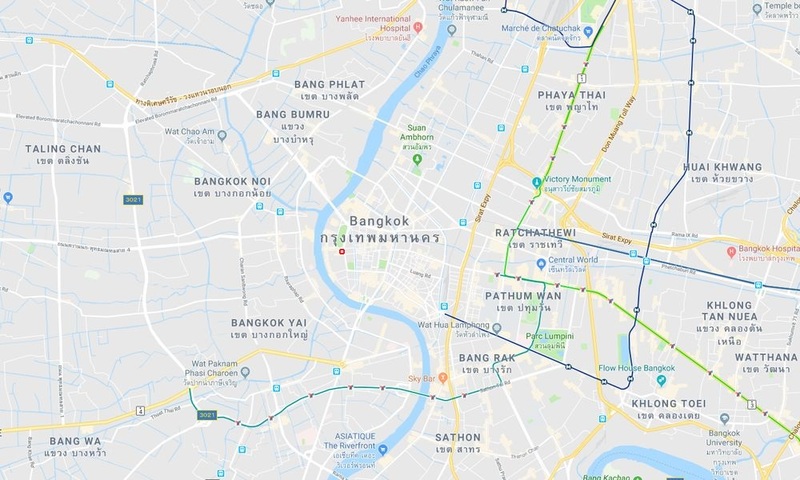 For the Golden Buddha Temple (Wat Traimit), it will take a taxi or a touk-touk because it is on the other side of the city center. It is not very far but it is not possible to go on foot, unless you like to lose time in the smoke of cars. on the spot you will be on the edge of Chinatown, which can be a stroll, but mainly in the evening because during the day there is nothing really remarkable, here. Note however that Wat Traimit is small, but impressive because it contains a beautiful gold Buddha ... massive. It is 5 tons and is part of the treasure of Thailand, just like the gold at the central bank. No need to advise against trying to touch it, the security is impressive. 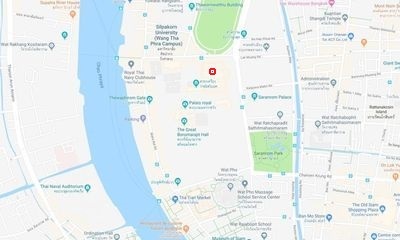 For the Temple of Dawn (Wat Arun), you will have to take the ferry. Very original, I highly recommend it, it's a little fun experience. On foot to the river, you will come across the ferry terminal, behind a small covered market. 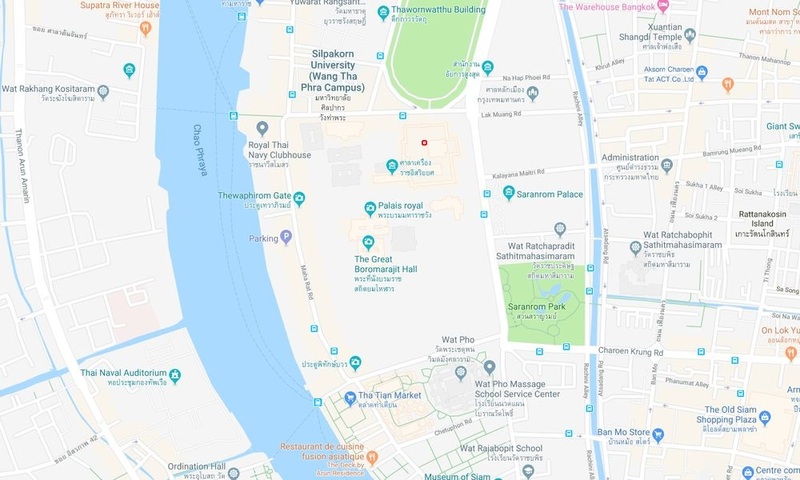 The ferry crosses every 10 minutes the river for a small fee (4 baths in 2014, a few cents) The terminal, on the other side of the river, is 100m from the entrance to Wat Arun. We can see it well, it's a huge stupa Khmer stype. Why is this temple here? It's simple, it's just a historical reason. 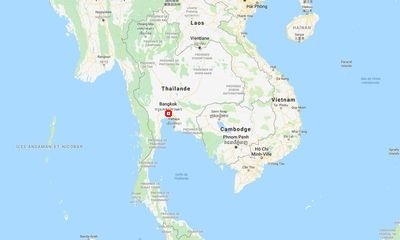 Indeed, when the Burmese defeated the Thais at the end of the 17th century, they fled to the south and settled on new lands. 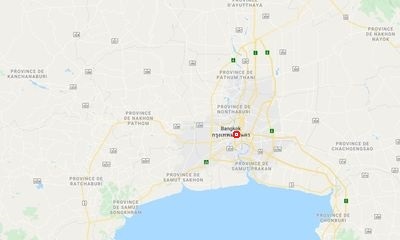 There was then creation of a new dynasty (the Chakri, which gave the kings named "Rama") and a new capital, Bangkok. They built a royal palace and set up a temple to protect the emerald Buddha they had brought with them. This is not trivial: This Buddha, already very revered, has always been installed in a temple inside the enclosure of the royal palace, and that it was in Chiang Mai, Lanpang, Ayutthaya, Ventian or Bangkok. 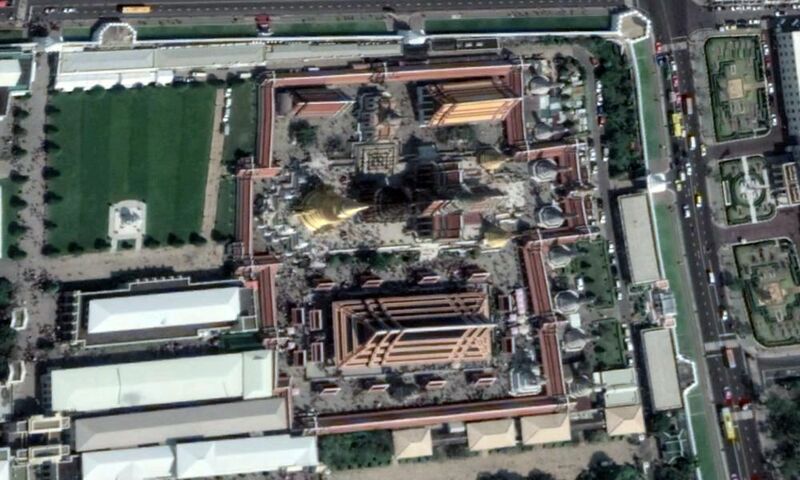 Having a temple to house the Emerald Buddha in the palace is therefore a tenacious tradition. Moreover, nothing says that the continuation of the history of the country will not cause, one day, a displacement in another city ... But one can guess that it will be a royal city!